Unfortunately, ‘Summer bodies’ don’t just magically appear come the summer solace, we actually have to work at them all year round. So ask yourself today, "just how can I stay fit over winter". Its often hard to stay motivated when we’re wrapping up in jumpers and thick coats, but it’s important to remember that at some point the temperature will rise (hard to believe in England, I know!) and you’ll have to ditch the layers. Whether you’re trying to get in shape for an upcoming summer holiday, or you just want to look and feel FABULOUS when the summertime comes, start now. Summer bodies are made in the winter. 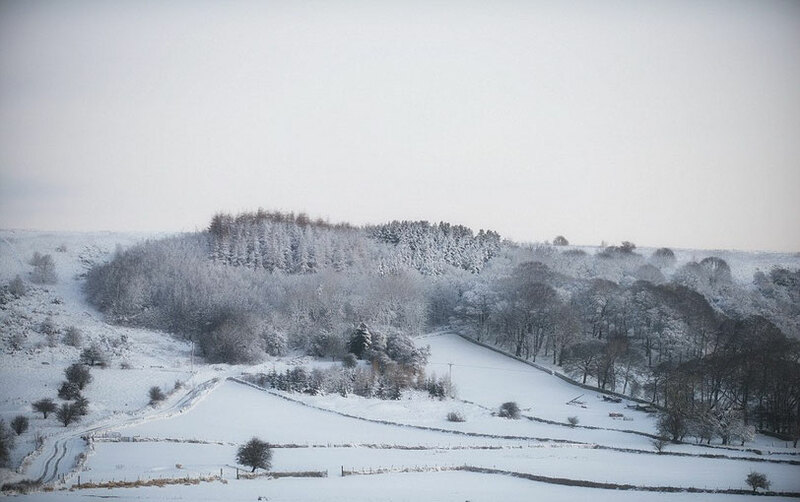 The winter months are typically pretty chilly here in Rossendale, so outdoor activities aren’t always the top of our agenda; but there are some worth wrapping up for. Alternatively, there are ways you can get fit without leaving the comfort of your homes. 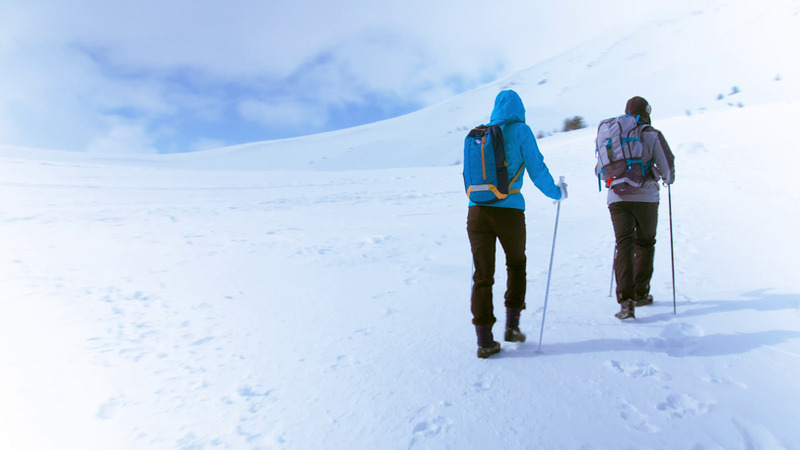 Here at hamers360fitness we have compiled a list of our most favourable winter exercise regimes. 1. Boot-camps. Boot-camps are a great way of keeping fit indoors. Our boot-camps at Hamers360 fitness are all based indoors at our training studio at 18 Bury road. They’re a great way of burning fat and toning, in one, hour long session, meaning you only have to do it twice a week to feel the benefits (perfect, right?). 2. Country Hike. Now I know in the bitter cold you don’t always want to go outside unless you really have to. But getting wrapped up and seeing some of the beautiful sights Lancashire has to offer really can be worth it. Trip advisor has compiled a handy list of Lancashire’s best walking routes here. 3. Work out from your front room. Many exercises you would do in the gym can be repeated in your home, using household items for weighted activities. Depending on your strength, you can ditch the kettle bells and replace them with bags of rice (approx. 1kg) , large cartons of milk/juice (approx. 2kg) or even your whole bag of grocery shopping. 4. Go to the gym. Now I say this last because working out in a gym is great, however, the monthly fee of a gym membership... not so much. You really can do many of the same activities from your home. However, if you’re a cardio bunny, a treadmill in a nice, warm gym, can be preferable to running in the outdoors in the winter months. If you are one of those hardened runners who can brave any weather, we salute you! 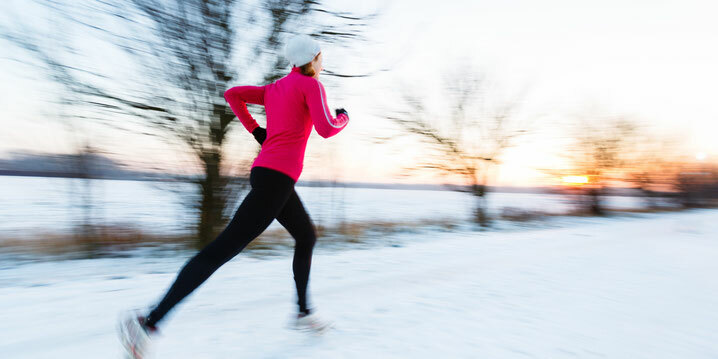 There you have it, 4 awesome ways you can keep yourself in shape this winter. Check out our other festive workout tips to give you even more of an edge here. We know at this time of year it's when most of us fall off the band wagon, that's why we're here to support you in every way we can. Our boot camps are also a great way of finding others who are in the same shape as you, find out more about how and where they run through the button below.